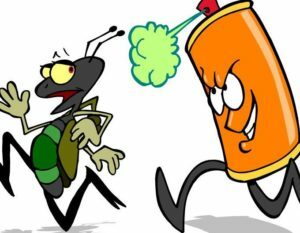 Westchester Pest Control Technicians are experts in Termite Pest Control in Westchester, County NY. Examine, by probing, exposed wood for hollow spots (using a flathead screwdriver or similar tool). Identify termite swarms (sometimes ant swarms are mistaken as termites). Ensure that trees and shrubs are not planted too close to the structure and do not allow them to grow against exposed wood surfaces. Do not pile or store firewood or wood debris next to the house. Inspect periodically to help ensure that termite colonies do not become established.